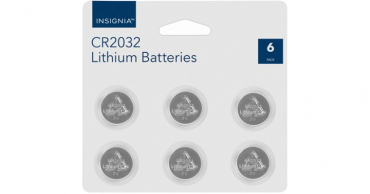 Insignia CR2032 Batteries 6-Pack – Just $5.99! Save $5! 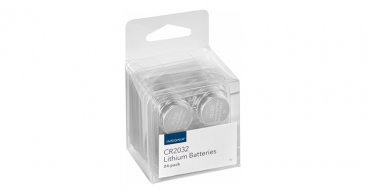 Insignia CR2032 Batteries (24-Pack) – Just $9.99!